Bel-Air Beach Club offers short and long-term vacation rentals. 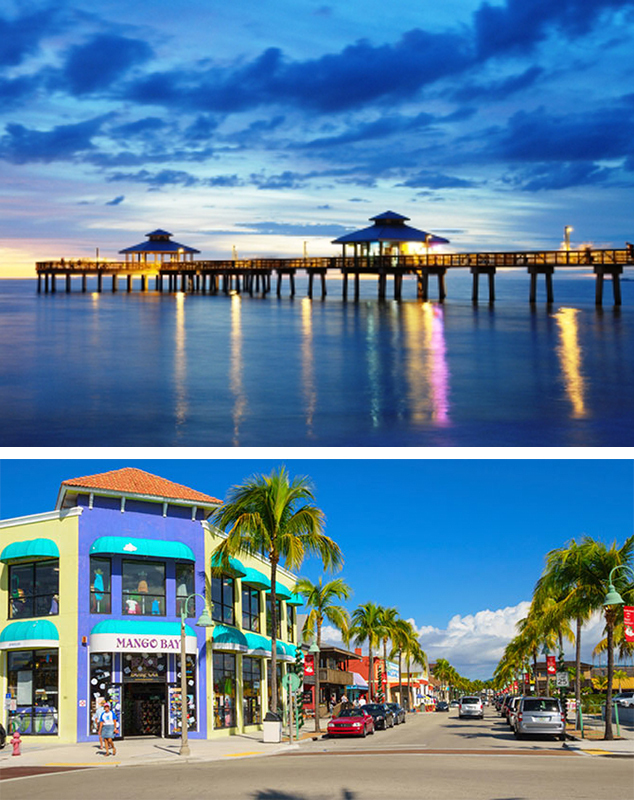 Conveniently located within walking distance of everything Fort Myers Beach, Florida has to offer. Bel-Air has an amazing vacation waiting for you! From a getaway for two to a fun-filled escape for the whole family. With a wide variety of activities and a white sand beach just steps from your door. Bel-Air Beach Club offers the conveniences of a resort location with all the advantages of a private home. Our fully furnished 2 bedroom, 2 bathroom vacation rental condos feature a living room, dining area, full kitchen and a large, private screened lanai. Our fully furnished 2 bedroom, 2 bathroom condo suites all feature a living room, full kitchen and a private screened lanai.